Air conditioners are so clunky and loud. 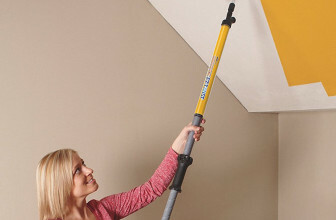 You can’t move them anywhere once they’re installed, so if you’re on the go, you pretty much have to hope that a portable fan or an open window will keep you cool enough. Well, that’s not the case anymore. 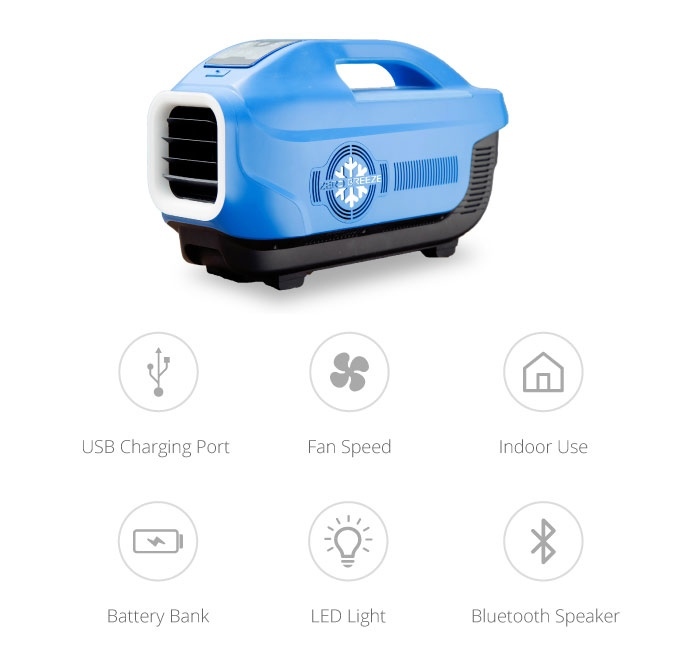 Introducing Zero Breeze – a portable smart air conditioner that’s quieter than a mouse. Never before has an air conditioner been so many things. A bluetooth speaker. 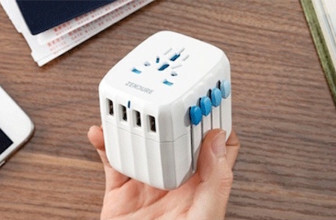 A two-slot phone charger. A night light. 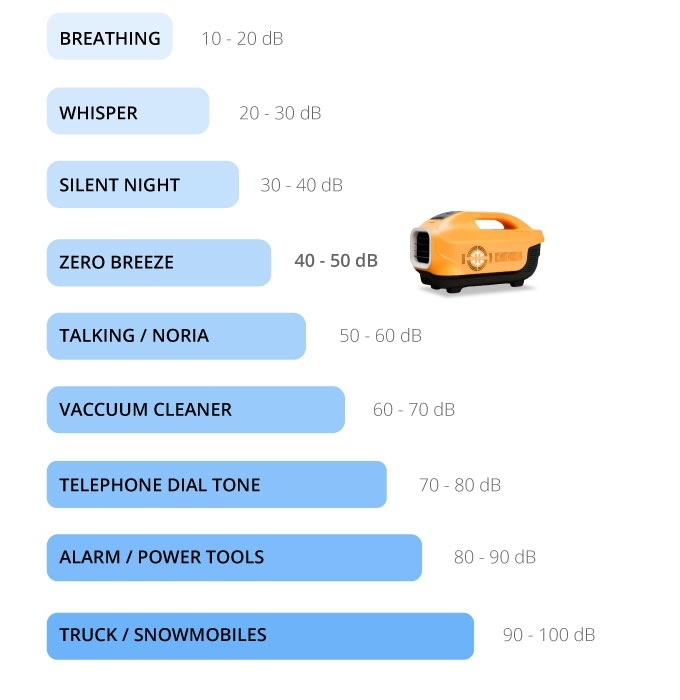 Zero Breeze is specifically engineered to be as quiet as possible. 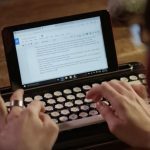 It weighs only 14 pounds and its long-lasting five hour battery only takes three hours to charge, making it so much easier to take it on the go – especially outdoors! 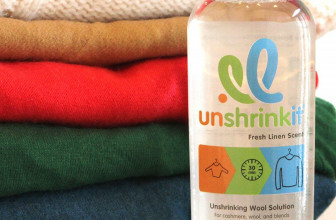 The Zero Breeze is fine-tuned to cool a 50 square foot room to 44 degrees – cold enough to make you think about throwing on a sweater. 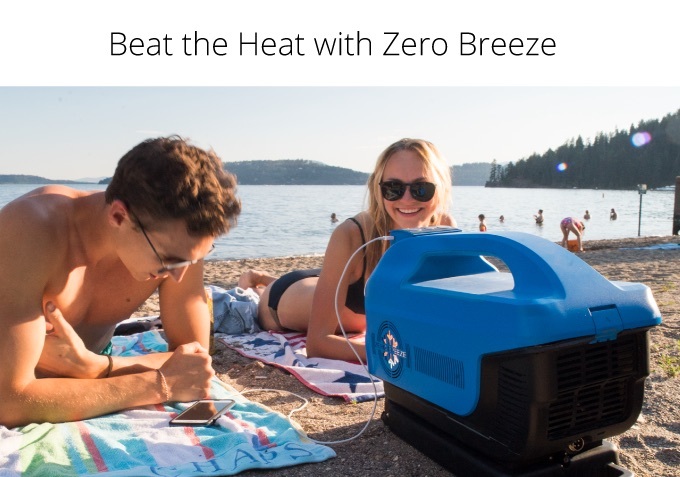 Available in orange or blue, the Zero Breeze can be yours through a special Indiegogo offer for $399! 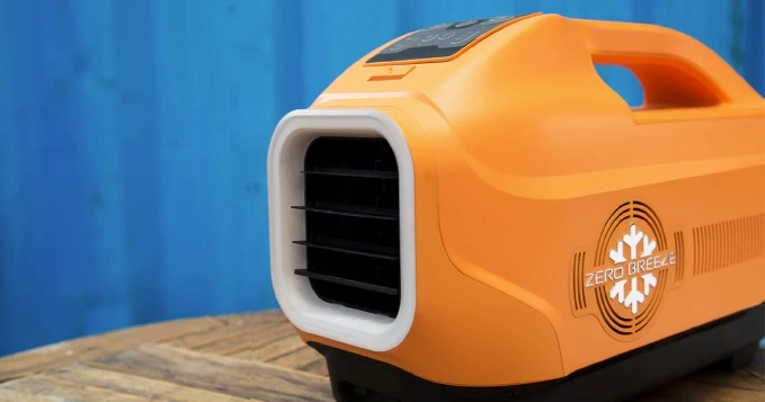 Check out the science behind the Zero Breeze in the video below!